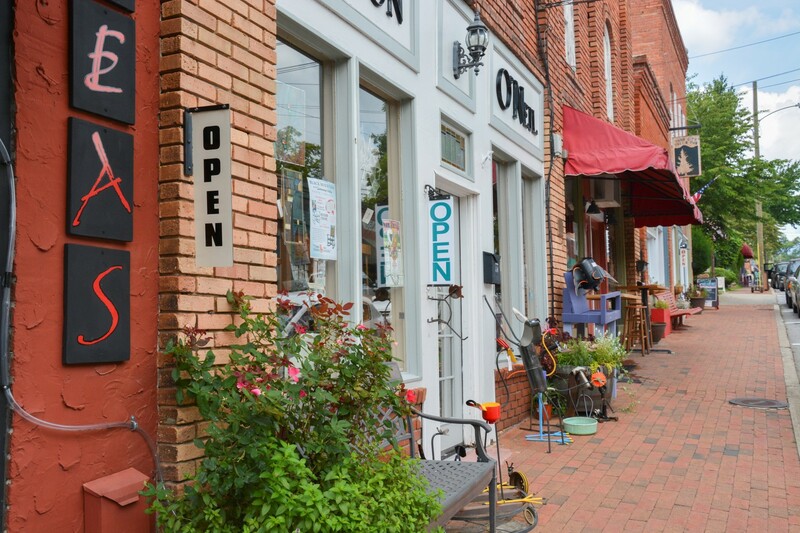 Our little town is full of wonderful little shops and delicious dining spots. We are lucky to have a wide variety of dining choices, all in casual comfort. You can easily spend an afternoon taking in all the artisians’ offerings in the shops. 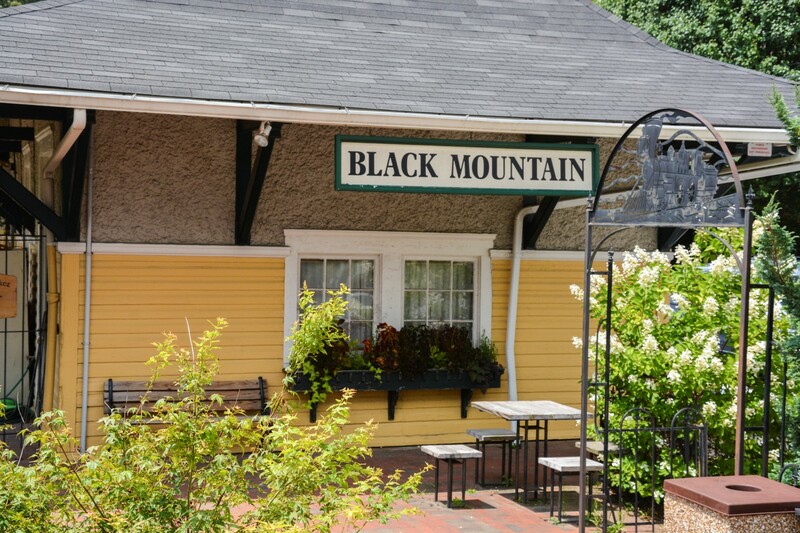 Guests are always amazed that Black Mountain has two live-music venues: The legendary Town Pump and the White Horse/Black Mountain. 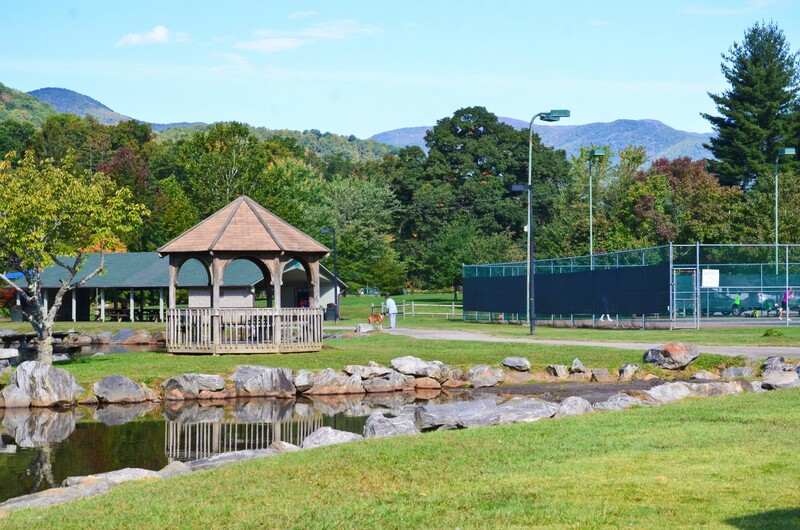 In addition, June through August, the town hosts free Concerts in the Park at Lake Tomahawk and the summer music series at the Pisgah Brewery which is only 2 miles down the road. 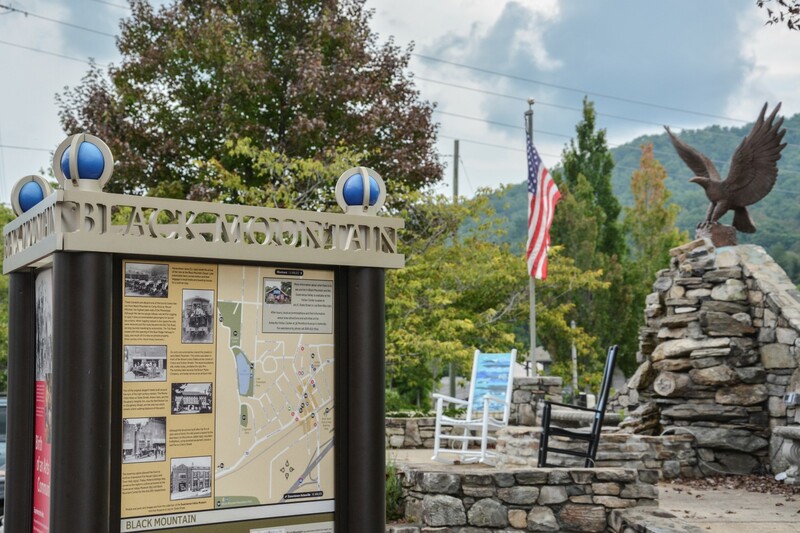 Historic Montreat is just 2 miles up the road and has the beautiful Chapel of the Prodigal, 10 Thousand Villages Shop, the beautiful campus of Montreat College and hosts the Kirkin O The Green in May. It also has wonderful hiking trails with a trail master located on-site to assist in the trail selection. If being pampered is your thing…we have wonderful licensed massage therapists who will provide you an in-room massage and the Solstice Salon Spa is just down the street from our Inn. Black Mountain’s seasonal (May – November) tailgate market is open Saturday’s from 9am – noon. A wonderful assortment of organic fruits, vegetables and cheeses, as well as fresh flowers. There’s always the fabulous Biltmore Estate. Most people aren’t aware that if you go in after 3:00pm, they automatically give you a free pass for the next day! We suggest seeing the house the first day (& do not do this without the headphones tour!) and maybe one of the gardens. Our guests say they love going on the house tour after 3pm…because the crowds are beginning to thin out! The second day do the winery, wine tasting, horse barns and the rest of the gardens. This place is absolutely beautiful, no matter what time of year! 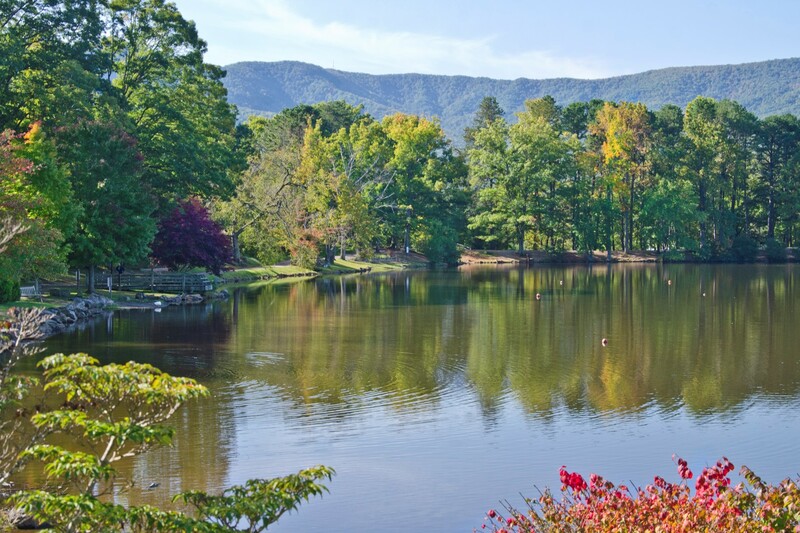 To explore the city of Asheville, we would also highly recommend the Trolley Tour of Asheville. “The Red One” A great hop on-hop off tour of Asheville. This gives you a great overview of the city. It’s filled with lots of history and allows you to get a feel for areas you would probably want to visit. Make sure you take in the the Grove Park Inn on your visit. The main lobby is incredible – plus the Hotel houses about 5 great restaurants and one of the largest spa facilities in America. The view from the Terrace or the Blue Ridge Dining Room is wonderful, especially at sunset! If you’re here during the Christmas holidays – take in the mind-boggling Gingerbread House contest. There’s also an antique car museum and a street of incredible shops adjacent to the Inn. The same family that built the Grove Park Inn is responsible for the recently restored Grove Arcade in downtown Asheville. It’s a beautiful building that now houses numerous shops and dining establishment on the first floor. 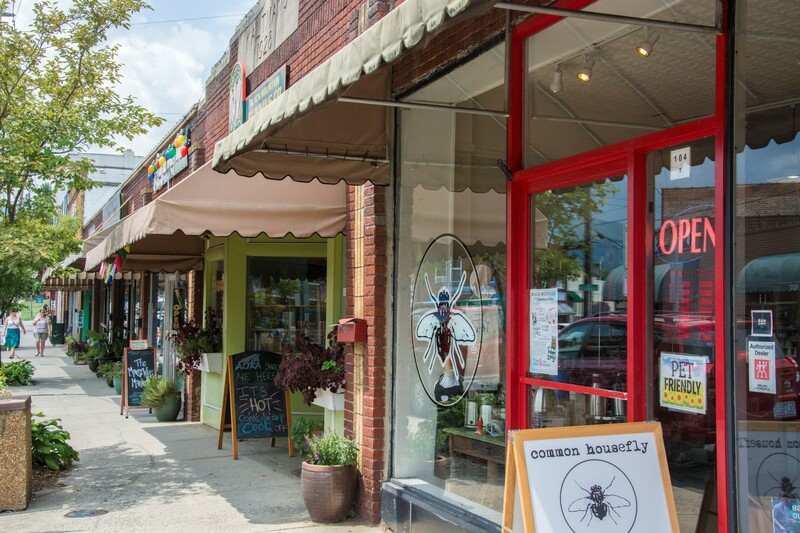 Asheville has become internationally recognized for its’ emphasis on the arts. 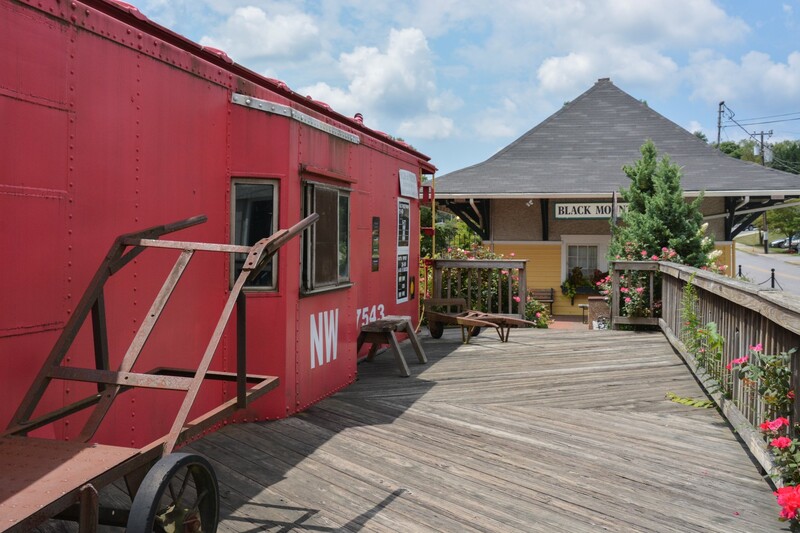 It’s been dubbed “The Paris of the South”. Theater, live music venues…and local street musicians (buskers) add to it’s ambience. There are certain streets that make you feel you’ve stepped back in time! The burgeoning River Arts District is becoming a focal point in the arts community and in summer do not miss the Drum Circle in Pritchard’s Park. 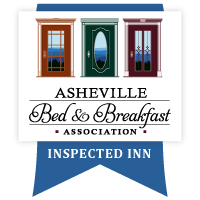 As enthusiastic “foodies” we simply cannot emphasis the incredible variety of dining options throughout downtown Asheville…over 90 restaurants and none are national “chains”…fantastic! 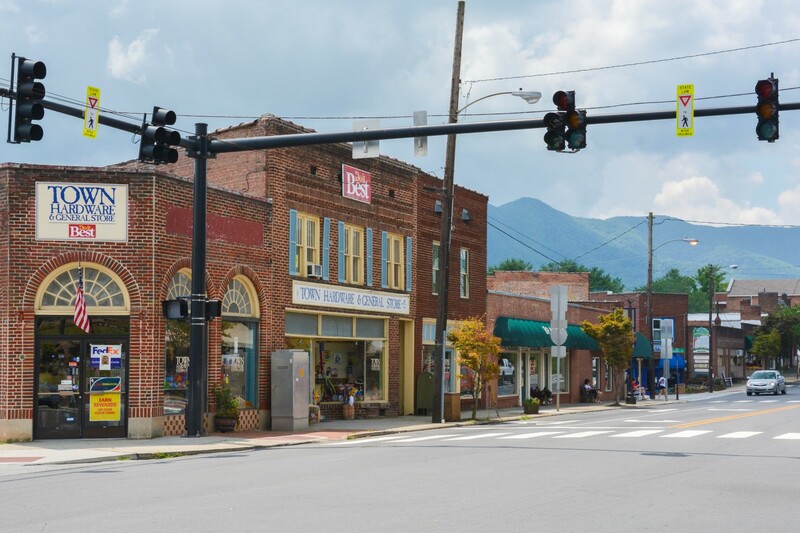 We haven’t even begun to list all the area attractions….Chimney Rock...Grandfather Mountain…Mt Mitchell (the highest point, east of the Mississippi)…the incredible Folk Art Center… Pack Place that is home to the Asheville Art Museum, Colburn Gem and Mineral Museum. 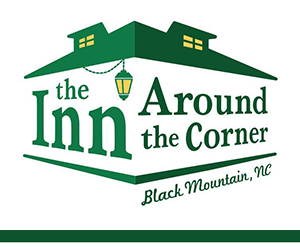 Diana Wortham Theater, YMI Cultural Center and the kid-friendly Health Adventure….Western Carolina Nature Center…Billy Graham’s The Cove…Western North Carolina Air Museum..the Thomas Wolfe House…Hot Springs outdoor spas..Carl Sandburg’s home…the famous Flat Rock Playhouse. If gardening interests you….The North Carolina Arboretum is getting international attention! There’s the Botanical Gardens…and numerous offerings in the area for education and lectures. Our nationally acclaimed Farmers Market is open 7 days a week. 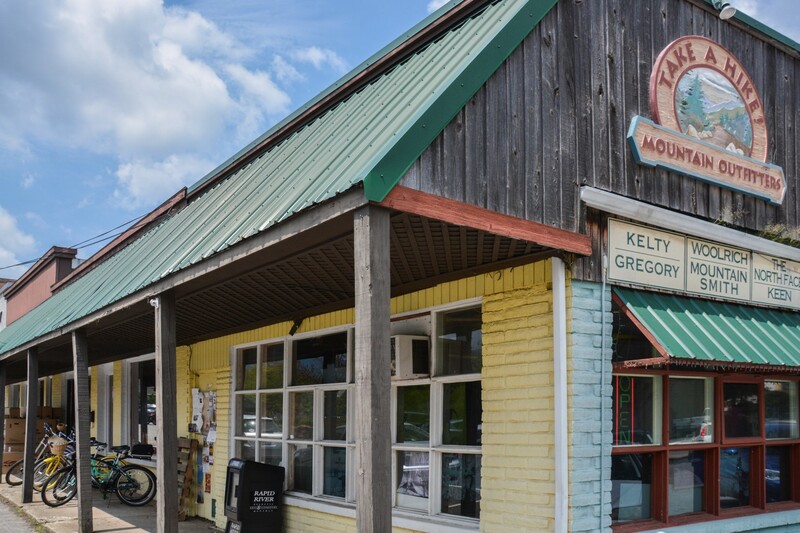 Don’t forget our area is known for apples – whether you want to pick your own or pick up a bushel. Festivals? 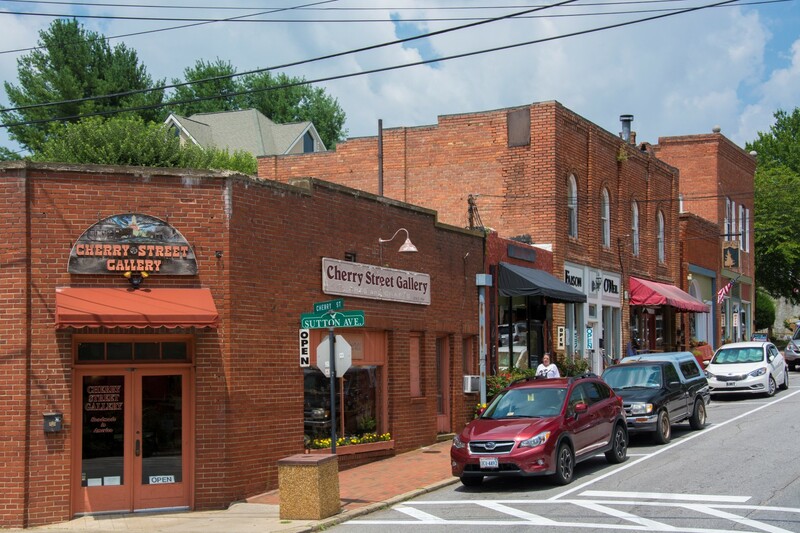 Black Mountain is home for the annual Sourwood Festival – it’s largest Art & Music gathering. There’s also the Halloween Pumpkin Festival. 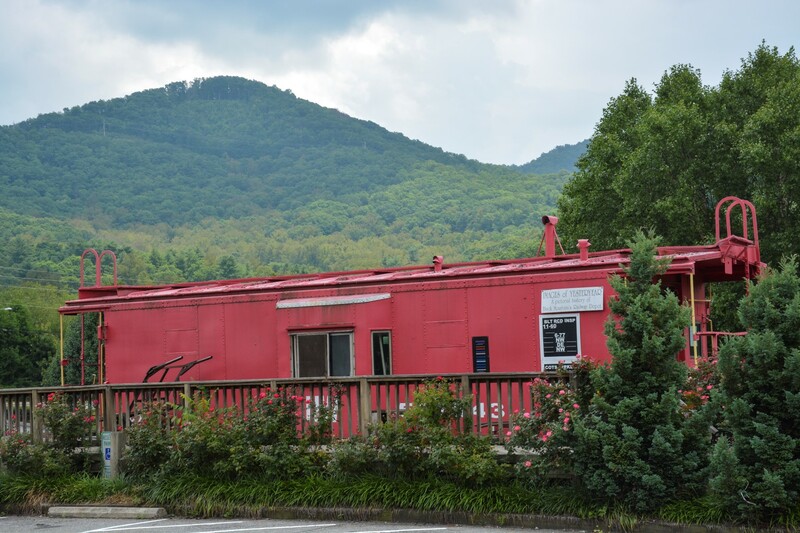 Storytelling weekends are becoming popular as well as the music and theater offerings at our local Black Mountain Center for the Arts. 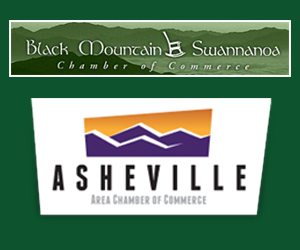 We’ve become recognized for the February Black Mountain Marathon and Mt Mitchell 42 Mile Challege races. The Fall and Spring Lake Eden Arts Festival (LEAF) has a wonderful line up of musicians each year for the four-day weekend festival. Throw in Asheville’s well-known Bele Chere Festival, The Southern Highland Craft Guild’s Festival, New Years’ Eve First Night Celebration and the rest – and you can plan on attending some festival almost any weekend of the year! We hope you will enjoy your visit to our area and please contact us for assistance in planning your stay.